Services | Prunuske Chatham, Inc.
Science: Building a sound foundation for smart planning and design. 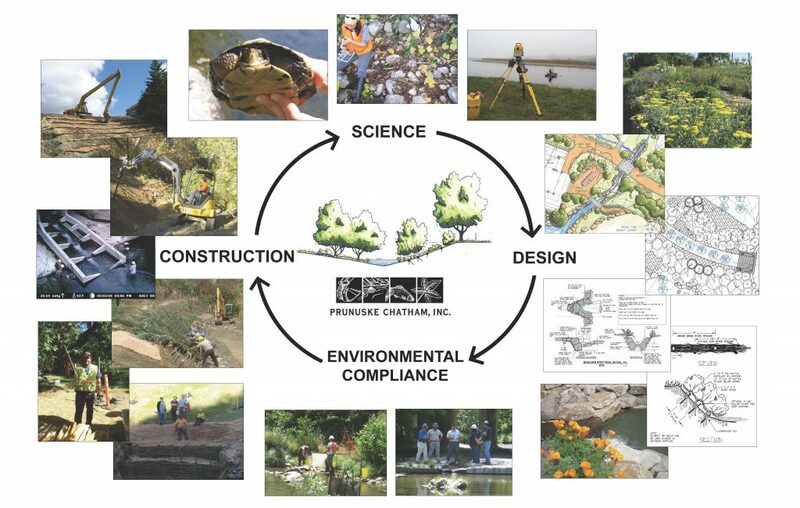 Design: Civil engineering and landscape architecture that promote natural processes. Environmental Compliance: Successfully securing regulatory approval for complex projects. Construction: Working with nature to build projects that grow in beauty and function over time.